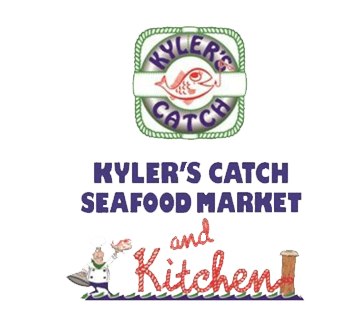 Kyler's Catch is now proudly serving sushi, made frsh daily! Come in and grab a quick pre-made roll or place a custom order and watch it made before your very eyes. Whatever you're in the mood for, Kyler's has you covered. Sushi available everyday.